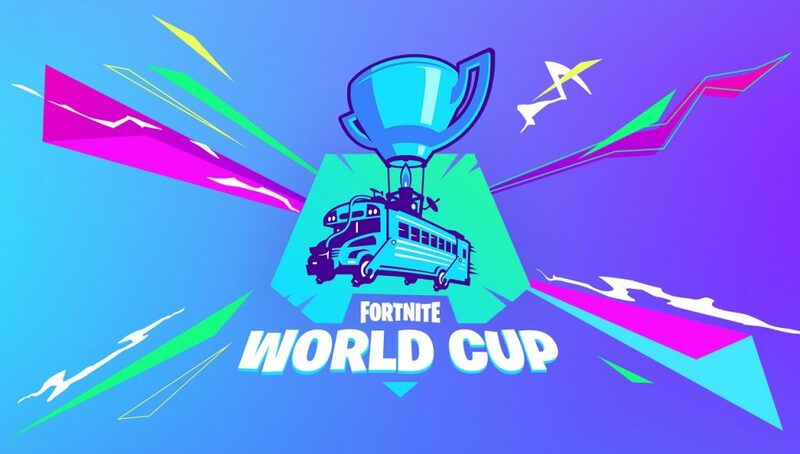 The Fortnite World Cup is almost here with the first events starting on Saturday, April 13th. The hype around the event is wild, but some foreseen problems may plague the event. The Fortnite World Cup has been getting hyped up by Epic Games for quite a while now. They recently released the schedules for the events and then came out with additional information for the Finals in New York City. The very first event is about to begin on Saturday, April 13th. This will be the first of 10 events leading up to the Fortnite World Cup Finals in July. The first Fortnite World Cup event will be a Solos event. It’s every player for themselves. Each FWC event is played online and will feature region-locking. Region-lock means that each player can only play in a single region. No one will have more than one chance to win it all. The first FWC Solos event will be played in SIX different regions, the start times for the events are below. These times apply for both Saturday and Sunday. Let’s go over the format and rules for the event. It’s important to know what the objective of the players is as it’ll make viewing more engaging. In order to enter the competition on April 13th, players must attain Champion League ranking in Arena Mode for Solos. Players who are eligible to enter will have the above 3-hour window to earn as many points as possible in the event. Players will be limited to a maximum of 10 matches. The Top 3000 players from each region will move on to the Finals on Sunday, April 14th. You can find the complete FWC rulebook, provided by Epic Games, at this link. All points in the first round (Semi-Finals) are cleared and all players (Top 3000 per region) will begin the Finals on Sunday with 0 points. The Finals will be played with the same rules and format as the Semi-Finals. The top-ranking players from each region will receive cash prizes from the $1,000,000 prize pool for the weekend. The placements and money amounts have not been confirmed at this time. The highest ranked players from each region, at the end of all five Solos events, will move onto the Fortnite World Cup Finals in New York City. Epic Games released a chart which maps out the spots available to the Finals per region. Epic Games has not released any information about an official stream for the Fortnite World Cup Semi-Finals/Finals. We’ll update the article with the stream link if/when they release additional broadcast information. You can, however, watch the event on the streams of many popular professional Fortnite players. Though, due to stream-sniping, all of them will be using heavy delays on their streams (20 mins to an hour). Some have even declared that they will not stream the events at all just to be safe.